The 220-mile version of Tesla’s cheapest car arrives three years after it was announced. 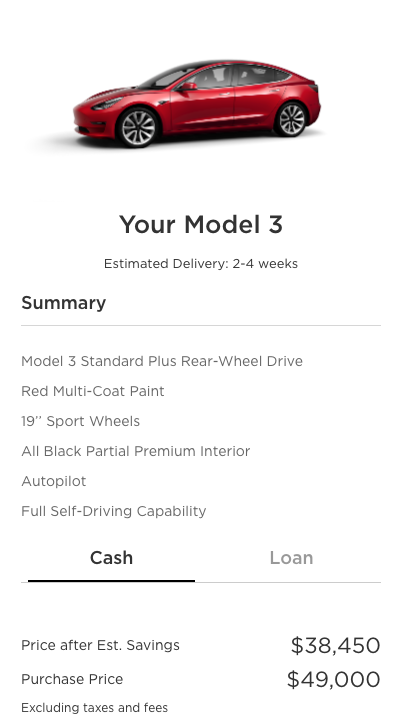 Technically you can buy one at that price but it comes with no autopilot, no full self driving capability, no other colors and ugly 18″ rims. The price quickly jumps to $49,000 for some very basic add-ons. 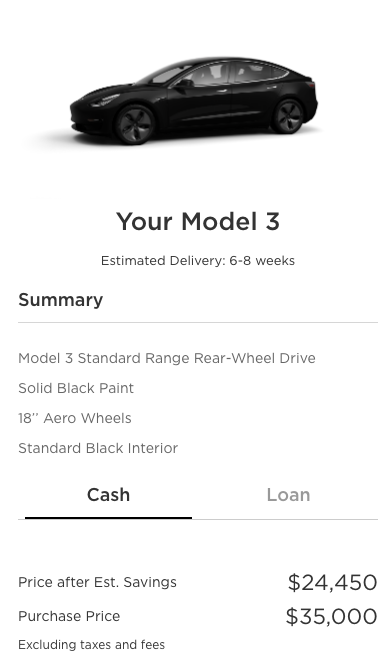 I’m happy to see the Model 3 finally launched.